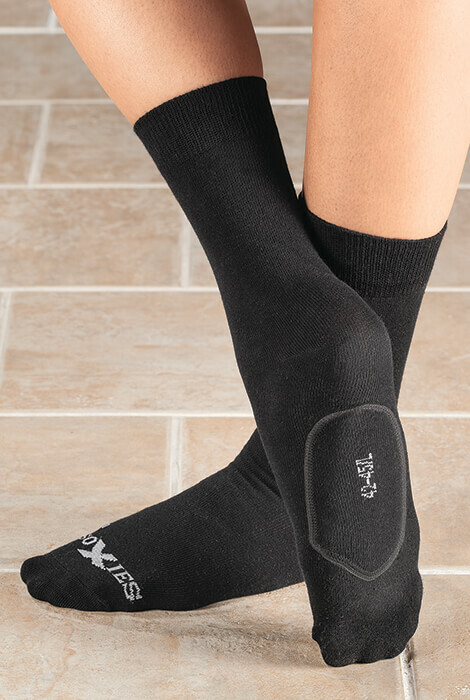 SoXies Arch Support Socks cushion every step with a built-in gel arch support. Ideal for relieving pain and pressure caused by flat feet, plantar fasciitis, and other conditions, the adaptable gel pads in SoXies form to fit the arch of your feet and the footbed of your shoes. 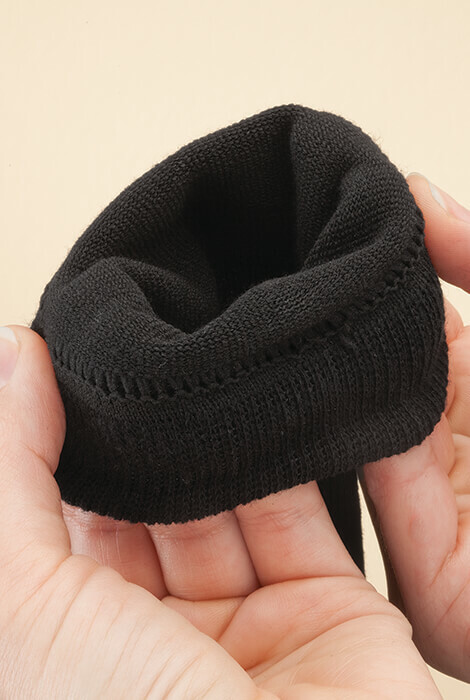 Gel pads are covered by the antibacterial cotton-blend knit sock, for dry, odor-free, comfortable feet.